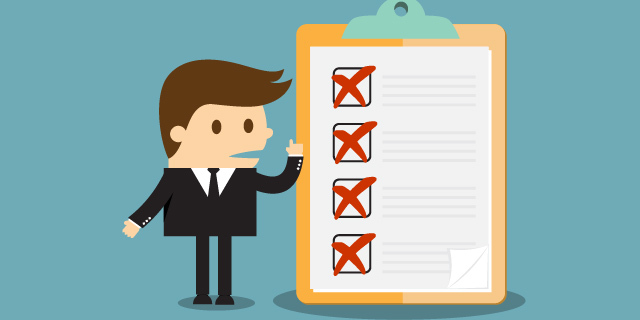 Do the Advantages Delivered by Attendance Management Software Outweigh its Cost? Every organization needs attendance management software to keep a track over the employees. Firms can maintain records of employees in a synchronized manner. The three words, ‘employee’s attendance management’ can sound intimidating, but with the automated business tools, attendance management is affordable, accurate, flexible, reliable and efficient. There is no need for the business to spend thousands of dollars. You may be wondering at this point whether the advantages offered by the best attendance management software outweighs the cost, then the answer is definitely ‘yes’. The automated and powerful software accumulates the attendance data that finally assists in scheduling employees in an efficient manner, allocating manpower, manage leaves and handle over time. The user can load the attendance data into the payroll software directly for efficient payroll processing. Irrespective of the size of the firm, it is very important to maintain a correct record of employee attendance. Attendance management is the process of managing attendance and the presence in the work setting to motivate and maximize attendance while curtailing losses. The main reason for the increase in popularity of attendance management software or the automated tool is saving money. As a business, you will desire some bit of return on investment from the products and services procured. Although the upfront cost of setting up the system is pretty more, but the company will ultimately save on the labour cost and operating cost. The automated tool will crack down on the time consumed and facilitate seamless business processes. 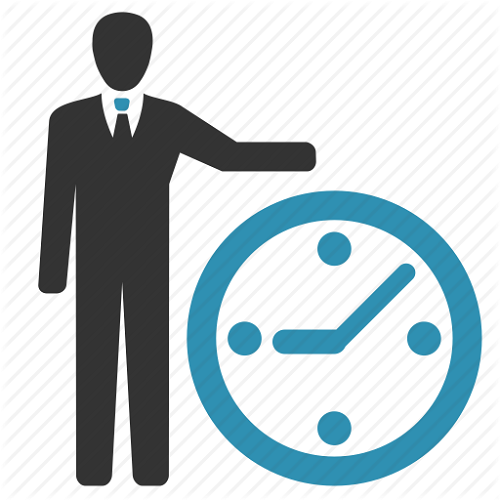 Your business can save plenty of time by using attendance and time management software. Handling strenuous paperwork wastes a lot of time while crunching the work hour time. There are many who collect employee time sheet and time card manually. If you integrate automated business processing system, you can streamline the processes and also use the valuable time saved in other areas. 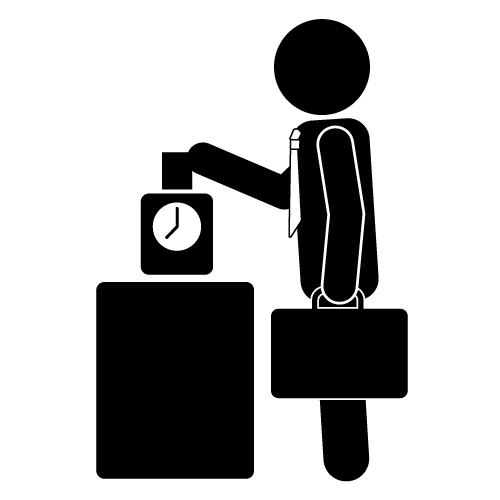 The online time attendance software and time clocks may save a lot of time for the payroll department and HR that may be used in other areas. The automated software process accurate information and data. The automated attendance management system is intuitive and accurately tallies, marks, stores the working hours of employees. 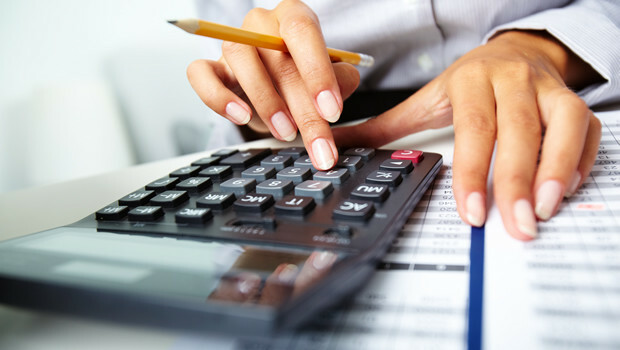 Such information is used during payroll processing. It records valuable information like number of leaves, time in and time out, sick leaves, lunch breaks, holidays, etc. Each of the punch is accurate and the hours get recorded in real-time. All the information relating to employees is available readily and even the changes get recorded in real time. With best attendance management software, you can track the progress of the employees and take immediate action if the employee needs to be disciplined. To keep up with the crazy and competitive business market of today, it is must consider such software.